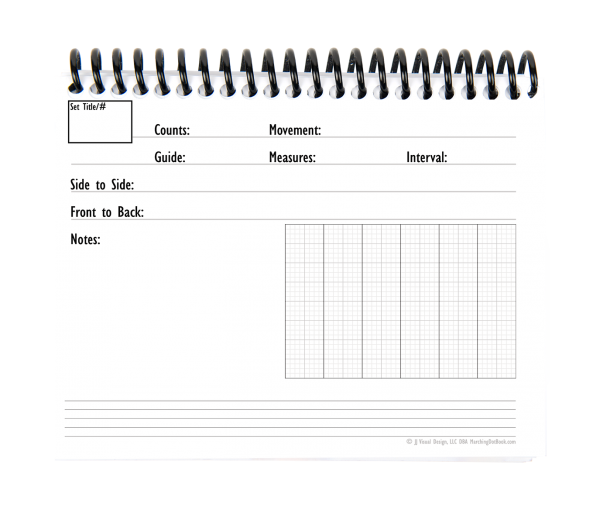 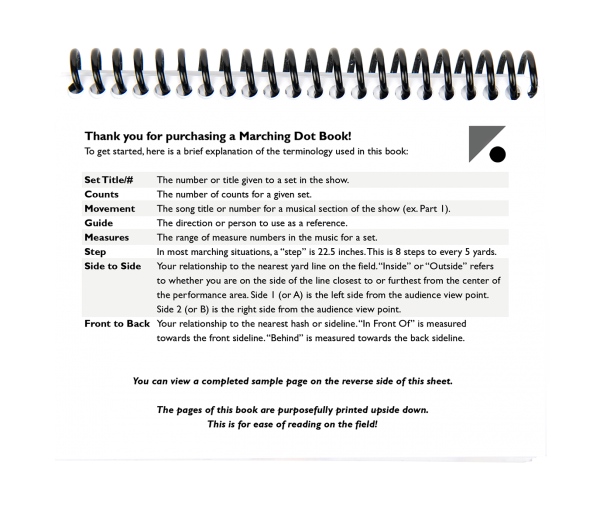 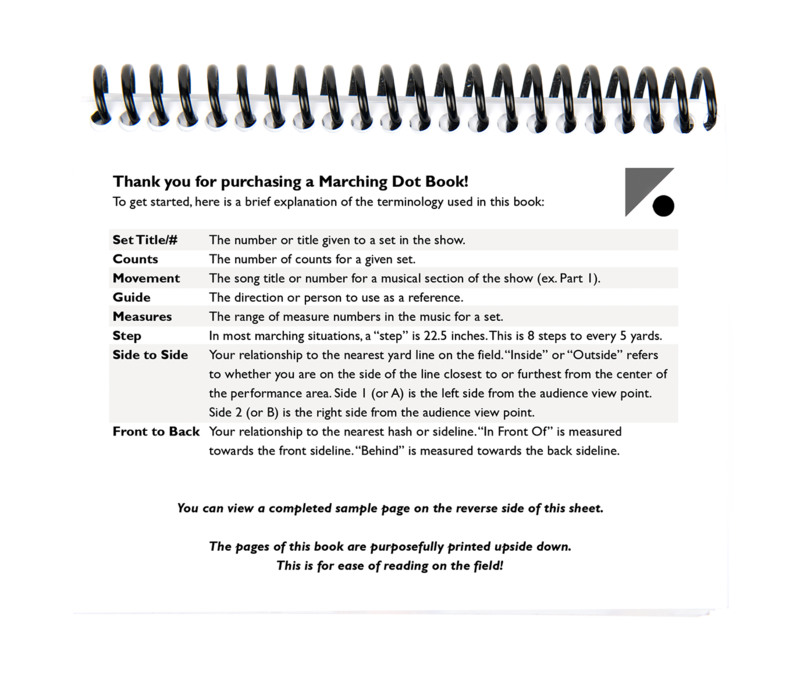 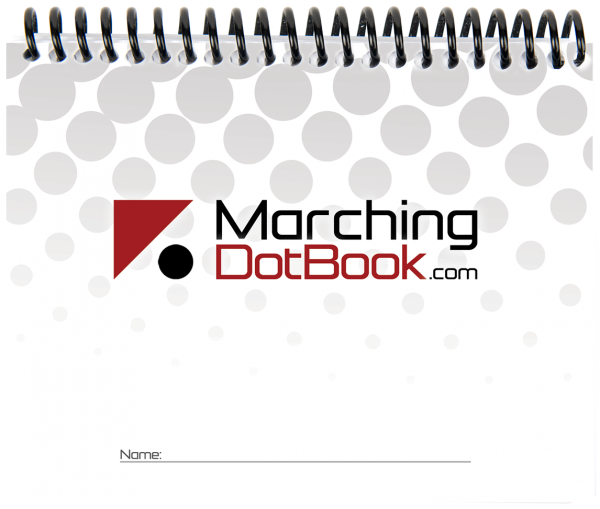 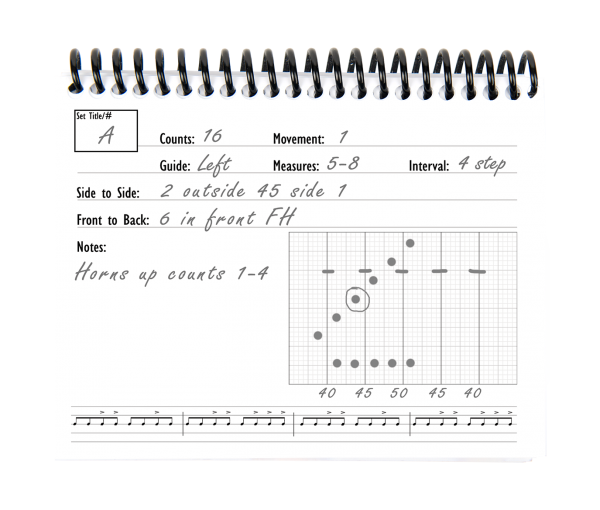 The dot book contains enough pages for 120 sets along with explanations of all the fields on the blank pages and a sample completed page. 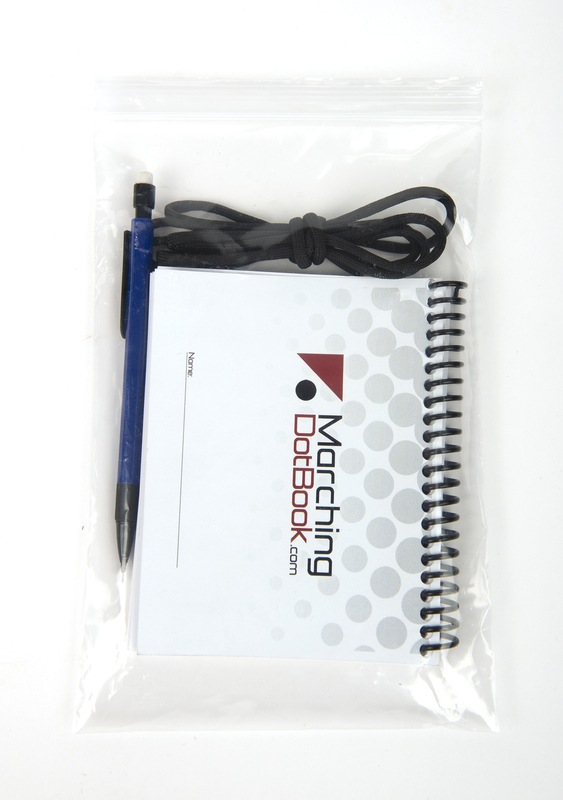 It’s bound with a durable plastic spiral and the cover is printed on a synthetic water and tear resistant material. 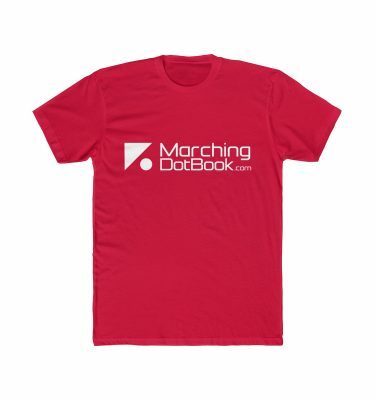 All for less than you’ll spend on your dinner break. 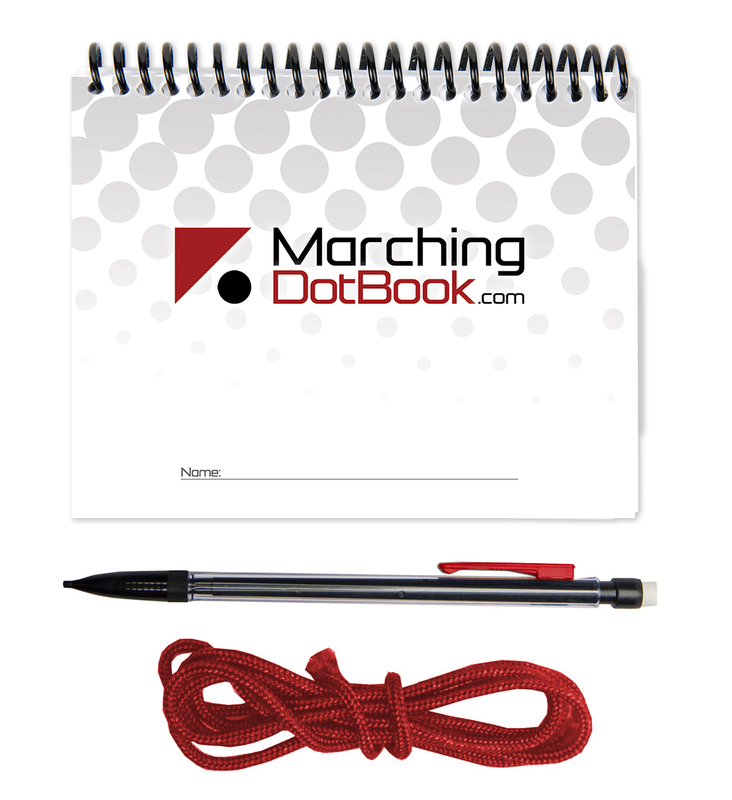 Include 4 feet of paracord with a pencil and make it a charting pack!